Truck on with the help of these promotional caps. They provide fantastic ventilation and an excellent print area for your branding. A great choice for nearly any promotion! Bring your promotion to the next level with some logo branded trucker caps. 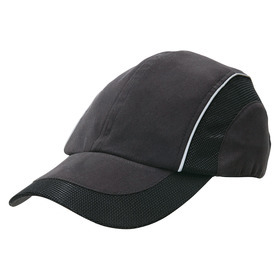 A great cap to use at your next outdoor event or to add to your promotional merchandise range. Our selection is extensive, and we only include what we believe are the best caps. 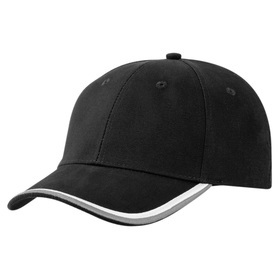 A promotional trucker cap, also known as a mesh cap is a type of baseball cap that usually includes a foam front section and a bill. With the rest of the cap being made from a plastic mesh with a snap closure fitting. They all include a decoration of a company logo or corporate branding message, either in an embroidery or a print. 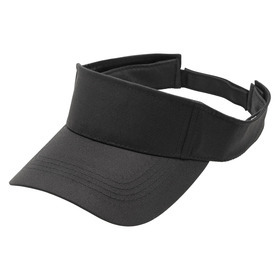 These caps will help to keep the sun out of your eyes and the mesh back makes them both cool and comfortable to wear, providing more ventilation than a standard baseball cap. They’re also lightweight, easy to store and are currently a fashion trend and a big hit with the kids. So, what are you waiting for, get your Branded trucker caps order underway today. 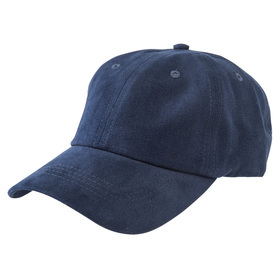 What are Promotional Trucker Caps made from? The traditional trucker’s caps were made with foam and plastic, however there is many materials they are made from in modern times including hemp, heathered fabric, cotton etc. 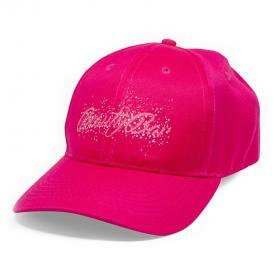 Why should you choose Promotional Trucker Caps for your promotion? They’re fun, fashionable and something everyone can use. They usually have a large branding space, draw the eye and won’t break the bank. How long does a promotional mesh back cap take to produce? As a standard rule most of our caps in this gallery take between 7 – 14 days to be produced, however you will find more detailed information on each product page. You can also call or contact us for a more accurate timeline or to see if we can make your deadline. What are the best Promotional Caps to use for my promotion? Any style of trucker is always a hit for marketing promotions. 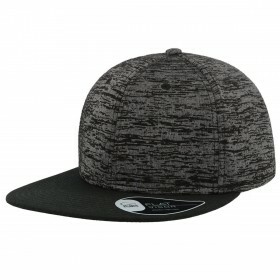 We have caps designed for youth, caps with a flat peak or curved peak as well as hats made from other materials such as hemp. It comes down to what style you prefer and how it compliments your corporate logo. Feel free to ask us for suggestions anytime. 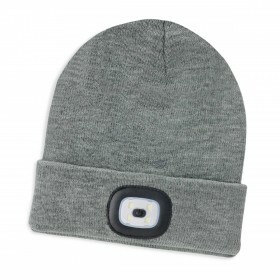 What decoration methods can be used on trucker caps? 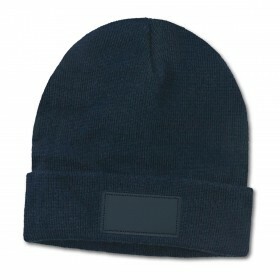 They can be branded with either a print or an embroidery depending upon the material. For most mesh back caps, especially those with a foam front section, a print is usually the recommended choice to get the most out of your branding.